St. John's is a growing parish that offers faith formation for you and your family. See the following links for information on youth religious education and adult faith formation. 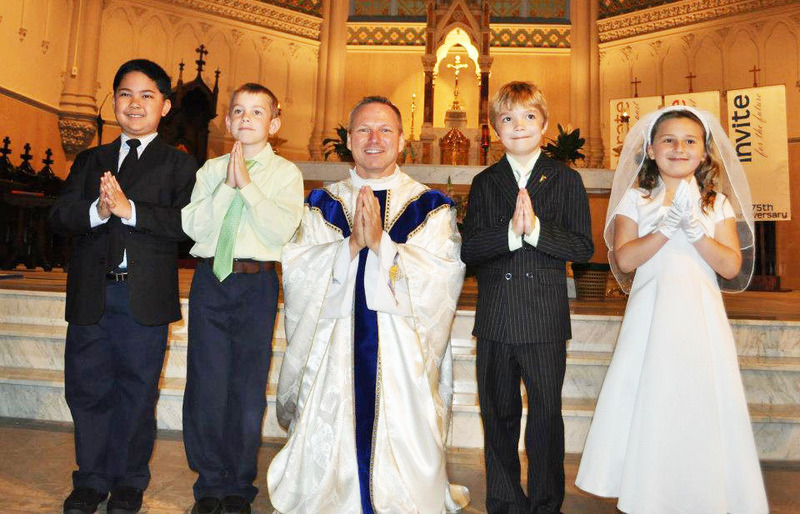 Do you have children who need enrolled in religious education or prep for baptism, first communion, etc. Visit our religious education page for more info. Are you and your spouse looking to dive deeper into the Catholic faith? Join one of our book studies to grow in fellowship with other parishioners while learning more about the faith.